Toyota may be known for reliability, value, and safety, but there are also several powerhouse vehicles in the lineup. From performance-built machines to off-roading champions to remarkable electric and hybrid power, Toyota has crafted some of the most impressive vehicles on the road that continue to impress year after year. Toyota chose to resurrect the Supra nameplate for 2020 with the GR Supra, and this pure sports car celebrates Toyota’s dedication to performance. 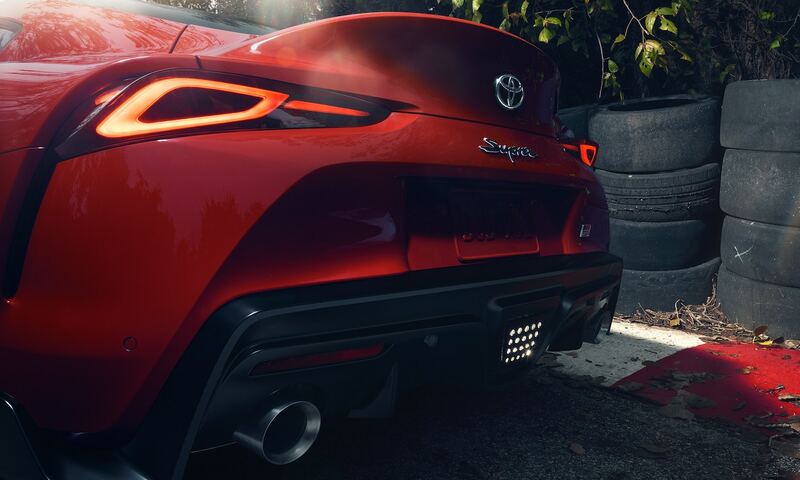 Endowed with a 3.0-liter turbocharged inline-six engine, the new Supra powertrain produces 335 horsepower and 365 pound-feet of torque. 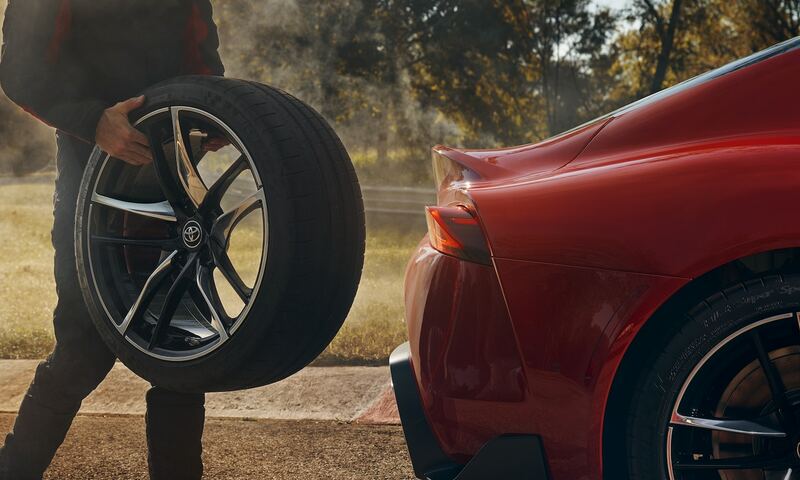 When paired with the lightweight vehicle, that powertrain rockets the new GR Supra from 0-60 miles per hour in just 4.1 seconds. The “GR” in the GR Supra stands for GAZOO Racing, the automakers global racing division. The new Supra is the result of what the team has learned and applied on the track to create a production car that begs to be driven beyond its limits. If you need a truck to haul your new Supra to the racetrack, look no further than the tireless Toyota Tundra. 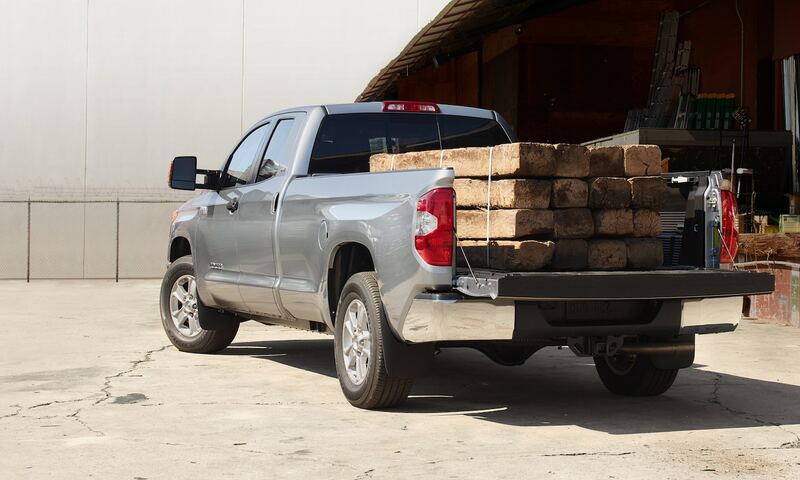 Available with an i-FORCE 5.7-liter V8 engine, the Tundra is more than capable of towing over 10,000 pounds.1 With the TOW/HAUL Mode, the transmission automatically modifies shift points, increasing power availability at lower speeds and avoiding unnecessary shifting. This mode also improves other metrics, like throttle response and engine braking, which takes the work out of towing. Trailer-Sway Control and the available Integrated Trailer Brake Controller keep your trailer stable, which is especially important with heavier loads. 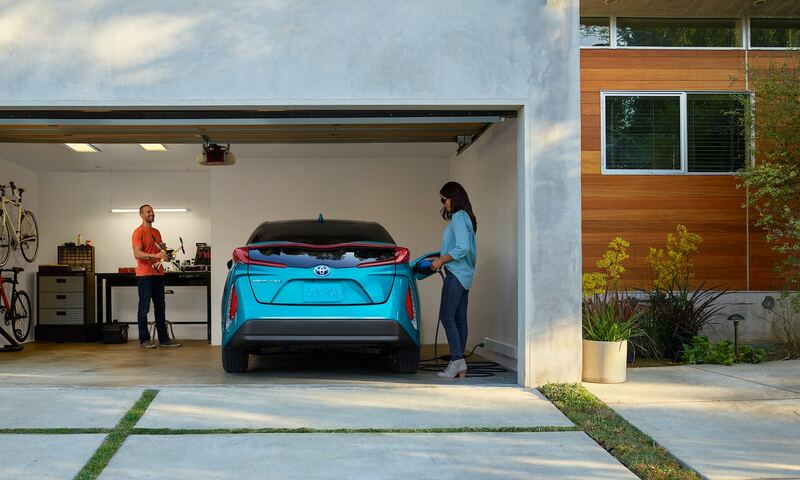 Toyota isn’t just busy making some of the safest and most reliable vehicles on the road. It’s also creating vehicles that are at the apex of their segments and pushing the limits of performance. That’s why the team here at DCH Freehold Toyota is so proud to be a part of the Toyota family. For more information on these great models or any of the other vehicles in the Toyota lineup, contact us online today. 3 Charge time is for standard 120V outlet. Always plug-in in accordance with Owner’s Manual.